Fantasy Playoff time! Everyone’s favorite part of the year where the stakes are highest and those lucky few are battling it out for their league championship. Margin for error is thin this time of year and while everyone else is focused on the big-name receiver or running back play this week, you know that it’s all about analyzing those defensive match-ups and selecting the right one to start this week. So without further ado, let’s take a look at the Tier 1 and Tier 2 DST plays for Week 16. The Titans defense put on an impressive display in Week 15, albeit against a Giants team without OBJ. That said, any team that can limit Saquon Barkley to just 56 yards of total offense is doing something right and the front seven for this Titans defense was magnificent in that regard. The Redskins are way down the depth chart at quarterback and will be forced to start Josh Jackson for the second week in row, which gives the Titans and their impressive run defense a distinct advantage. Jackson is very limited as passer and with a banged-up Adrian Peterson as the featured back in this one it would appear that Washington is once again short on offensive weapons. The Titans have been solid defensively for the majority of the season, but in a match up with an injury riddled Washington team, they should be in a prime spot to earn you some fantasy points this week. No surprise to see the top defense in league at Tier 1 on this list, especially given the opponent. The 49ers are in a nearly identical position to the Washington predicament described above. Struggling week to week behind a journeyman Quarterback, with their feature back playing through reoccurring injuries, and with little in the way of alternative offensive weapons outside of breakout tight end Greg Kittle. Unfortunately for San Francisco, the Bears rank number 3 in defensive DVOA when it comes to limiting Tight End production and there will be few surprises if Nick Mullens continues to try and force feed Kittle as their primary means of production. The Bears have been one of the most consistent DST starts all season, and are in a plus match-up, which means there’s absolutely no need to overthink this one. If you have the Bears on your fantasy playoff roster, you start them. It’s the second coming of the purple people eaters! Minnesota has fought to keep their Wild Card spot secured and they have done it largely on the back of a defense that has continued it’s momentum from last season. The Vikings sit atop the NFL in the sack column with a whopping 47 on the year and draw a great match-up against a Lions team that seems completely unable to keep Matt Stafford off his back. To make matters worse for the Lion’s, Minnesota ranks third in defensive DVOA against their opponent’s number one receiver, and seeing as the Lion’s really only have one decent receiver, it could be a very long game for Kenny Golladay. Outside of the Bears game this is actually my favorite play for folks looking for the edge in their season long leagues, and for those playing DFS, as this could be a sneaky lower owned option off the chalky Bears. The Rams have been red hot all season long and sit comfortably atop the NFC west largely due to the emergence of Jared Goff and the myriad of weapons at his disposal. But while flashy offense gets most of the press, what’s really been equally impressive has been the Rams defense behind the efforts of superstar Defensive Tackle Aaron Donald who’s sporting an incredible 16.5 sacks on the season. While the Rams defense has been solid overall, they have two very different stories to tell when it comes how they get it done. They’re pass defense places them squarely in the top ten in defensive DVOA but are an atrocious 28th in DVOA when it comes to stopping the run. This brings us to the question of how effectively David Johnson will be utilized in Arizona’s offensive game plan? Johnson has disappointed overall this year, but has put up some respectable numbers against teams like Kansas City and Atlanta who struggled to stop pass catching backs coming out of the backfield. Overall, I don’t believe there’s a ton to fear out of an extremely sub-par Arizona offensive front, but there’s enough risk here where I’ve dropped the Rams into Tier 2 of the defensive rankings this week. So which Giant’s team do we think is going to show up this week. The one that posted 40 points on the hapless Redskins, or the one that failed to generate a single point against the buzz saw front seven of the Titans. My guess would be the latter. The Colts have been a strong play on several occasions but for this match-up I believe it’s mostly dependent the availability of Odell Beckham Jr. to play on Sunday. If he’s out, the Giants face an even tougher challenge than the one they just faced against the Titans who rank 10th in defensive DVOA against the rush versus a Colts team that ranks 4th. Coach Pat Shumur has refused to place OBJ on the IR two weeks in a row which would lead us to believe that they do expect him back at some point. Should he end up playing, I like this spot slightly less for the Colts defense who haven’t exhibited the same level of dominance in defending the pass, but if Odell sits, lock in the ponies and look for another shutout. Here’s the truth, this spot has almost nothing to do with Broncos and has nearly everything to do with how God-awful Oakland has been this season. Don’t get me wrong, the Broncos are top five defense in the league, and there’s plenty that could be said about their dominance in defending the pass or their stout run stoppers up front. But taking the time to walk through that in great detail would be giving the Oakland offense far too much credit by assuming they can score. This is a Raiders team who struggled to put up 16 points, just a week ago, against a Cincinnati defense that seems to have their entire starting group on the IR. The Raiders have essentially no weapons left with which to generate points and, as is seemingly the case every week, will be playing from behind. This will give the Bronco’s the opportunity to take an early lead and ride their speedy back Philip Lindsey to an easy victory. As the season draws to a close and each week in fantasy whittles down the competition to the best of the best, the chances are you or your opponents has one of the top defense listed above. The only question that remains is how dominant they will be. Do you go with the Bears consistency or roll the dice that the Colts are able to hand the Giants their second shutout? Either way you’re going to need every edge to win out in these final weeks, and slotting in the right defense can send you well on your way to the league championship we’ve been chasing all season. Certified Sports Fanatic: Everything Cleveland sports and all the happenings around classic sports. Full time program manager in construction materials, part time fantasy sports writer. 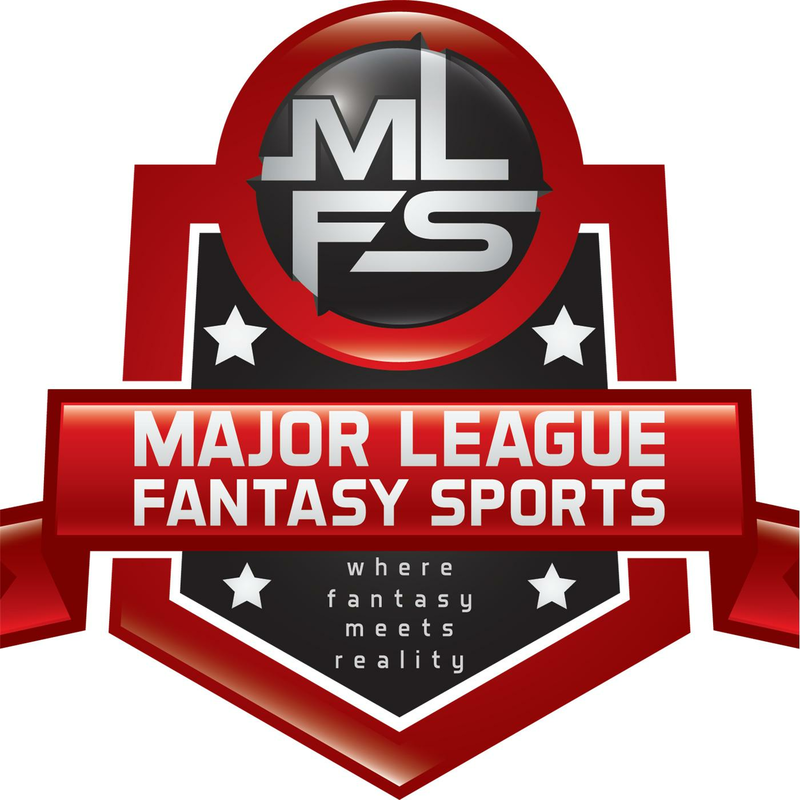 Been playing fantasy sports for close to 15 years, starting with football, and the passion only grew into other areas. Now I enjoy all manner of competition, including fitness sports. As a CrossFit coach and avid obstacle course racer, I believe that the fantasy industry will only continue to grow into these areas as well!